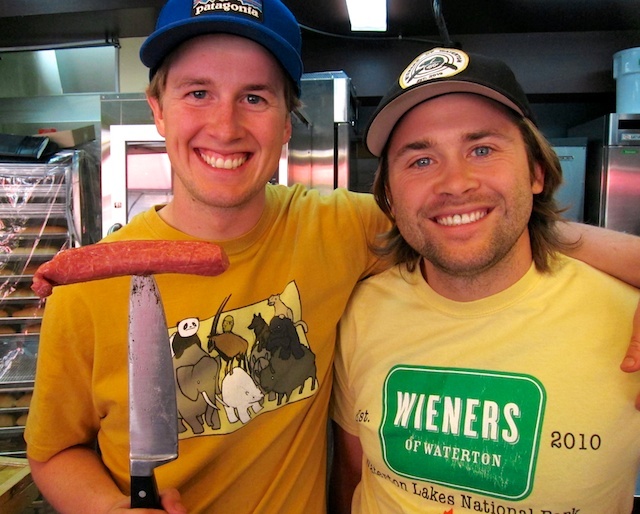 The name pretty much says it all: Wieners of Waterton. Brothers Jon and Max Low (I love all those three-letter names) have kept things dead simple—four kinds of dogs, a couple of fries and a few breakfast items. That’s it. Of course, if you’re only going to do one thing, best do it well. And the Low boys have it nailed, judging by the early-season lunch line at this shoehorn joint, with counter service and just eight window-side stools. I figure the presence of a few Waterton Lakes National Park workers in the line is a good sign of WOW’s street creds. I could go for a quarter-pound Nathan’s dog for $6, large soft drink included. But when I see a locally made smokie, for a couple of bucks more, is there really any choice? 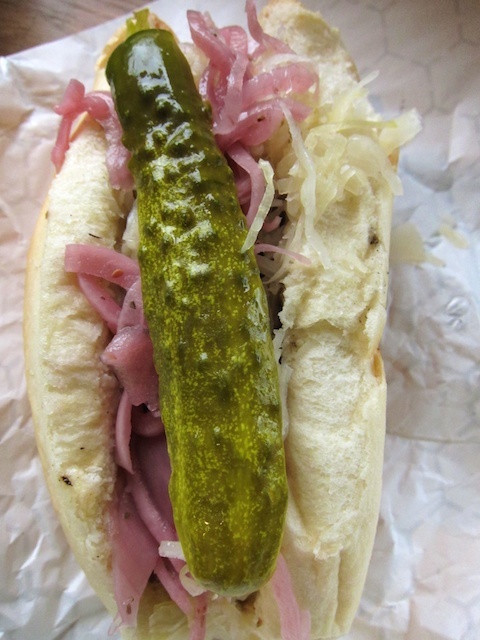 The juicy smokie has a nice, crisp skin, with some flavourful seasonings bursting through on that first bite. 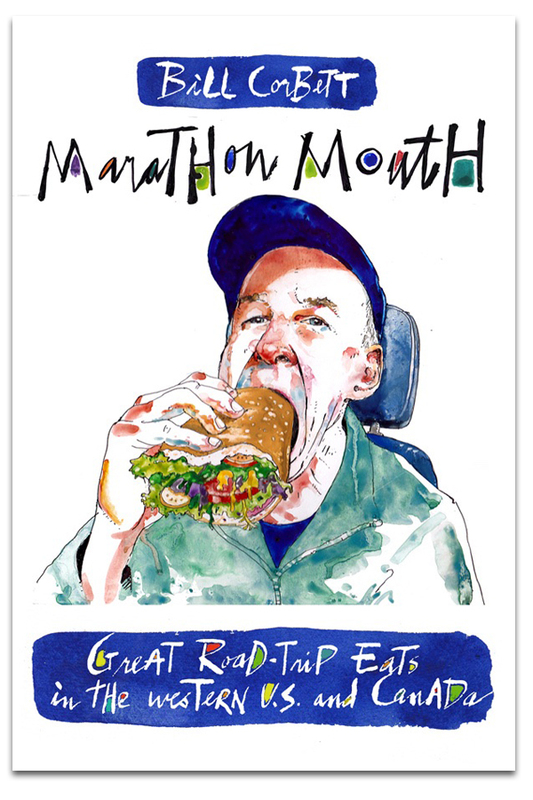 But what brings everything together is the little details—the house-baked, lightly toasted bun and toppings that include Wiener’s own sweet tomato sauce, pickled onions and carrots and, if you want a little more crunch, some potato chips. This entry was posted in Alberta, Waterton and tagged Waterton Alberta, Waterton Lakes National Park on September 22, 2014 by bcorbett907.